Welcome to New York City Motorcycle Tours! 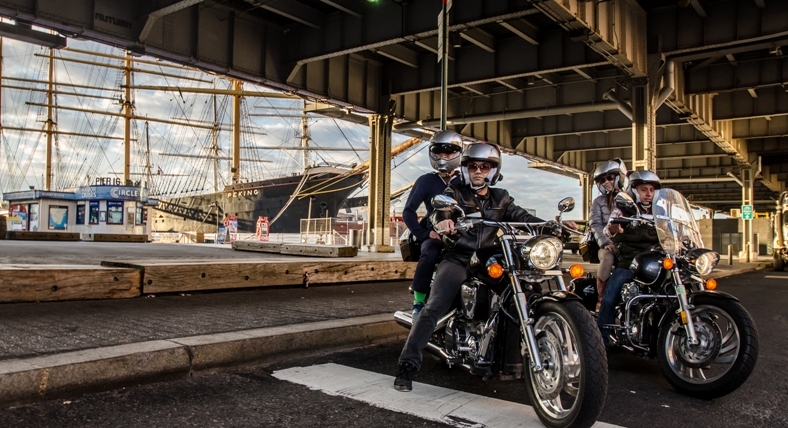 New York City's First and Only sightseeing tour guided on the back of motorcycles. Experience New York City in a way never before seen. Hop on the back and enjoy the views. Our unique sightseeing tours are personalized one on one experiences with knowledgeable guides that answer questions along the route while pointing out key landmarks. Feel free to request a stop any place along the tour to take pictures, grab snacks, or just take in the sights. 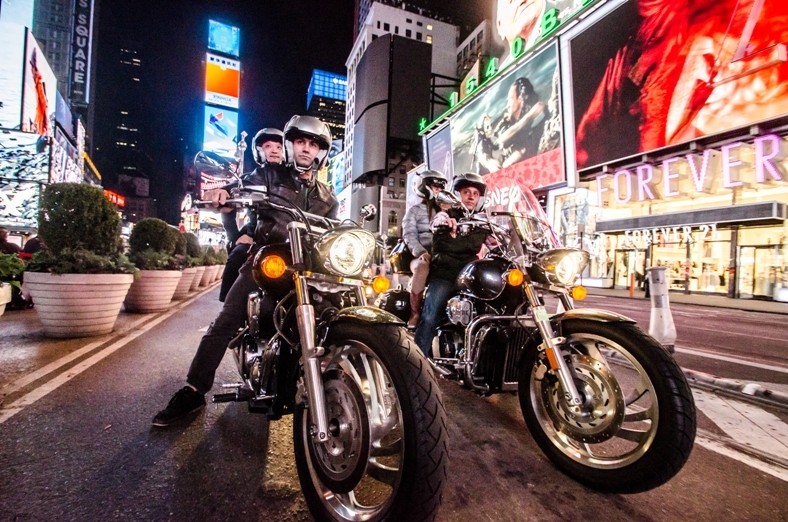 Nothing compares to riding through Times Square at night on the back of a motorcycle or cruising down the West Side Highway along the Hudson River at sunset. We have many different sightseeing tours to choose from. 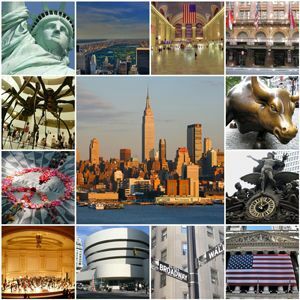 Whether you choose our "Downtown Tour" which is our most popular tour for those who want pictures; Our "Uptown Tour" which is great for if you want to get outside of the city and see some nature in Manhattan; Our "Midtown Tour" which is great for seeing the busy New York City hustle; Our "Bridge and Tunnel Tour" which gives you incredible views of the Manhattan Skyline; Or our "Night Tour" which is our most popular tour. Please visit our "Motorcycle Tours" page for an in depth description of each tour. And visit our "Videos" page to see actual videos of our tours. Your whole tour is recorded with GoPRo helmet cams so that you can show your friends and family your ride!! 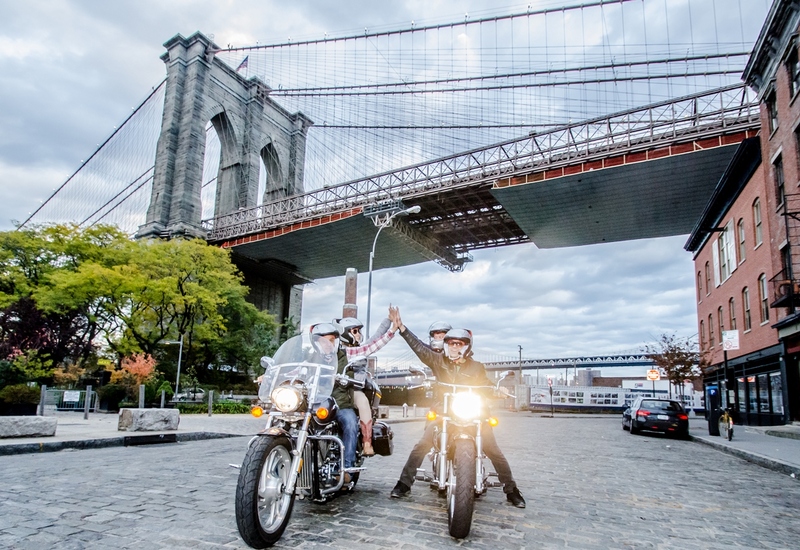 NYC Motorcycle Tours is committed to offering the most unique experience. There is no better way to see New York City. All of our drivers take safety very serious and make sure that you are comfortable throughout the duration of your tour. Why "see the sights" when you can "Feel the Sights"? 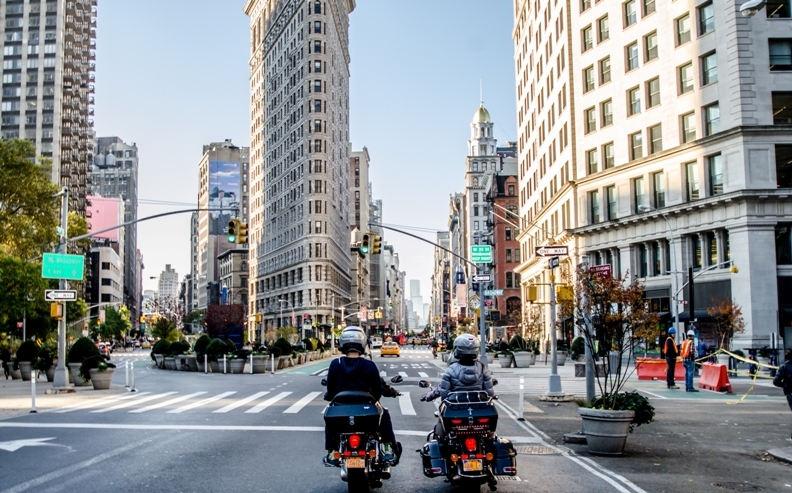 You don't have to be a motorcycle enthusiast to appreciate the experience of a New York City Motorcycle Tour. Whether it's your first time on a motorcycle or you're an avid rider yourself, you are guaranteed to have an amazing time!! Feel free to call us with any questions or concerns. You can extend your tour by combining different tours or requesting a custom route. Find the right tour for you and book now! Happy Riding.